 At DEB Construction, we recognize that maintaining our commitment to quality requires us to find and retain the highest quality personnel available. We train all of our employees to do things the “DEB way” consistently, building a strong rapport with each of our clients and fostering increased customer retention and repeat business. DEB Construction is proud to have built a devoted team of experts, and we strive to ensure that all of our staff members are properly supported, included, and appreciated. We believe this encourages our employees to stay with us for many years. It is DEB Construction’s policy to provide equal employment opportunity to everyone, without regard to race, color, religion, gender, pregnancy, age, national origin, veteran status, marital status, sexual orientation, physical or mental disability, or any other factor prohibited by law. 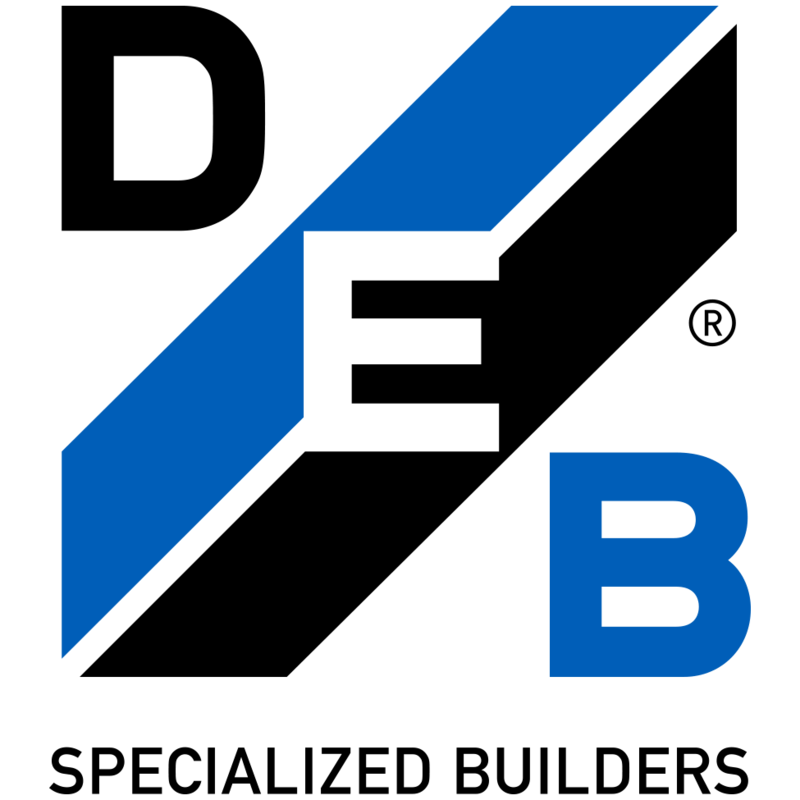 Below is a listing of our currently-open positions and our employment application, available in .PDF format for viewing, downloading, and printing. Adobe Reader is required for viewing and printing these documents. To complete an employment application online, click the link below. To download an employment application to your computer’s hard drive, right click the link below below, select “Save link as…” or “Save target as…,” and choose where to save the file. Click Here to Complete an Employment Application Online. Right Click/Save as or Click here to Download the Application. Supports multiple Project Managers and Superintendants on projects of various sizes. The role revolves around all documentation required to support and ensure successful projects. This includes but is not limited to: RFI’s, Submittals, Construction documents and addendums, schedule maintenance, meeting minutes, and tracking, management and issuance of all construction documents and reports. Work with the Project Managers to ensure appropriate subcontractor coverage is obtained on every bid. Work the Project Manager to identify the sub trades required for a bid, and selection of the subcontractors that will be invited to bid. Managing and tracking the proposal process with the subcontractors. Creation of a cohesive and organized bid book. Select qualification of all subcontractor bids with the Project Manager. Request material submittal from sub-contractor- Perform a preliminary review to ensure compliance with the construction drawings and specifications. Create and maintain a submittal binder on site. Manage, distribute and track RFI’s. Track separately if an RFI has a cost impact. Manage plans- Ordering, organizing, superseding and distributing drawings and specifications. Maintain (slip sheet) and update the drawings on the site so that they always contain the most up to date drawings. Post all RFI’s to the drawings. Perform a weekly walk on site, as coordinated with the Project Manager, and verify the overall status of the project. Support Superintendant and Project Manager in updating the 3 week look ahead and Master Schedule. Issuance of the 3 week look ahead schedule generated by the Superintendant to all subcontractors on the project. Support the Superintendant in the generation of the daily reports. Maintain and issue the weekly meeting minutes, RFI and Submittal logs throughout the life cycle of the project. Manage, track and maintain all permits necessary to perform the work. This should include all bonds. This is not intended as a comprehensive list; it is intended to provide a representative summary of the major duties and responsibilities. The Project Manager may not be required to perform all duties listed, and may be required to perform additional, position-specific tasks. Direct and supervise field personnel. Prepare contracts and validate revisions, changes and additions to contractual agreements with architects, consultants, clients, suppliers and subcontractors. Creates contingencies and takes actions to deal with the results of delays, bad weather, or emergencies at construction site. Ensure that all solutions are both safe and meet all applicable OSHA guidelines. Confer with supervisory personnel, owners, contractors, and design professionals to discuss and resolve matters such as work procedures, complaints, and construction challenges. Interpret and explain plans and contract terms to administrative staff, workers, subcontractors and clients. Plan, organize, script and direct activities concerned with the construction and maintenance of structures, facilities, and systems. Prepare and submit budget estimates and progress and cost tracking reports in a timely and accurate fashion. Prepare and submit billings in a timely and accurate fashion. Schedule the project in logical steps with an emphasis of meeting the client’s expectations while allowing the subcontractors the ability to maximize productivity. Study job specifications and construction documents to determine appropriate construction methods. Evaluate construction methods and determine cost-effectiveness of plans. Inspect and review projects to ensure work is being completed in the highest of quality standards. Provide effective and consistent supervision and management of construction work for all trades and vendors to support the requirements of the contract and DEB Construction policies while delivering the project with DEB Construction’s standard quality, safety and schedule commitments. A strong work ethic and a “can-do” attitude. Be observant that the progress of the project is meeting the scheduled completion dates. Assure DEB Construction and Client Quality Standards are met. Daily reports, Conversation reports, RFI’s, Safety meeting minutes, schedules using MS Project. Flexible, detail-oriented team player with the ability to manage multiple tasks, produce quality work and consistently meet deadlines. Provide carpentry skills as directed and provide minor jobsite supervision. Assist superintendent with minor supervision of trades. Overlap schedule for minor supervision of trades while on jobsite. Work as directed by Superintendents and Project Managers. Assist Superintendent with clean-up and minor tasks during construction. Set-up temporary A/C, lighting, barriers, etc. Pick-up and deliver tools as required. Pick-up needed items as warehouse and deliver to jobsites. Use dump truck to pick-up trash and take to dump site.